Aspire Nitro on Nitro! The Aspire Nitro is familiar, just like the GeForce GTX 1060. It is the combination of the two components that makes the Acer Aspire Nitro 2016 such an interesting device. The price is supposed to start at around 1,300 Euros, so it could be a game-changer in the entry-level gaming segment. 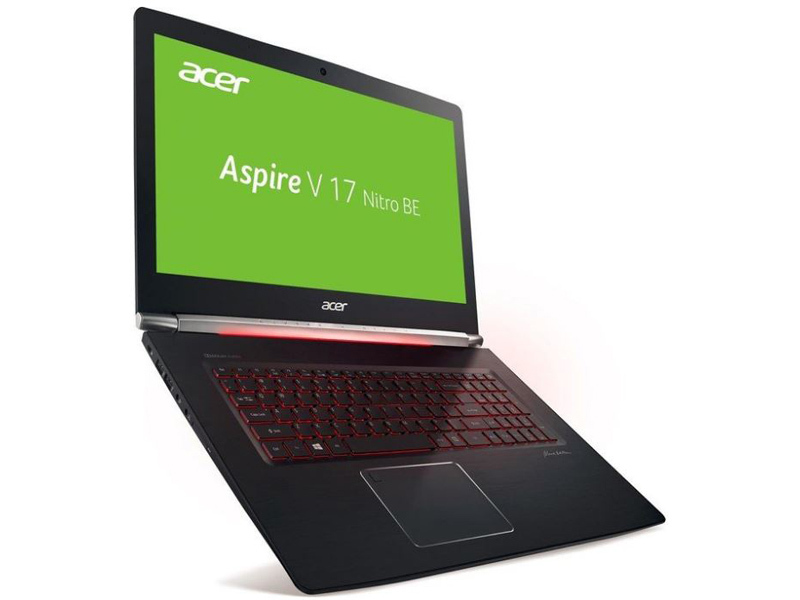 Along with support for eye-tracking technology, the 17-inch Acer Aspire V17 Nitro gaming laptop is a good value for the components you get. When we say that Acer's gaming lineup is impressive from top (Predator) to bottom (Aspire VX), we don't mean to slight the middle. The Nitro is worth checking out, even if it doesn't scream for attention.